All splicers supplied by Fibreplus come with unrivalled warranty and to ensure these warranties remain in place they will require regular servicing. Fibreplus can offer a smooth and quick turnaround to ensure your investment stays in top condition and provides you with years of quality use. Should your splicer experience technical difficulties then give our team of qualified engineers a call. In our experience many issues can be resolved over the phone. Should the issue require closer attention or just requires an annual service to maintain its warranty, then you can send it back to our Service Centre in Wiltshire. 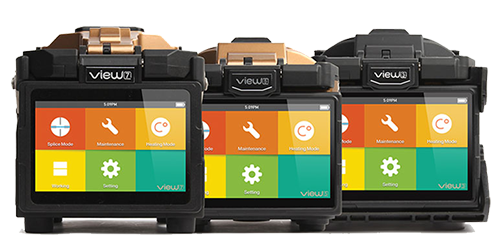 Once we receive your unit our engineers will give it a thorough check to isolate any issues.During the service period if you still require access to a splicer then a replacement unit can be supplied or hired to you dependant on the warranty you opted for at point of purchase. 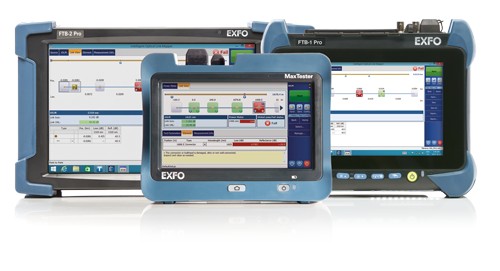 As well as a comprehensive fusion splicer service we are also able to offer other service and repair options for all EXFO test equipment. We can arrange for the calibration and any repairs. We can arrange for the collection of the unit from you and return it to you. Ever been on site and been unsure and wished you could make a call for a second opinion? Then give us a call and we will do our utmost to assist. With over 60 years’ experience in the industry you can be sure that we will have someone who will be able to offer you the advice you need. Looking for a solution to suit your needs? If Fibreplus do not currently offer it we are ideally placed to find you a solution from our links with many of the industry’s top manufacturers and suppliers.